1. Know your time investment – at least an hour a week. Or hire someone to do it for you. 2. Focus on 2-3 sites where your audience is. 3. 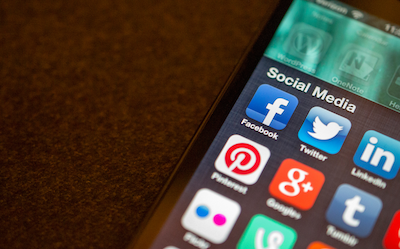 Use time saving/shifting tools – like posting from your phone or advance post scheduling. 4. Have patience – it takes time to create and build your network. 5. Be active- tell people which sites you’re on through links on your website, your email signature, our business cards, etc. This entry was posted in Social Media Marketing on February 27, 2015 by kellykoepke. Speak with authority and people believe you. This entry was posted in Grammar on February 26, 2015 by kellykoepke. 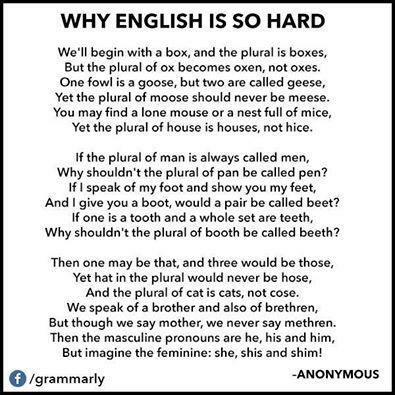 Ah, English. You’re a challenging mistress. This entry was posted in Grammar on February 25, 2015 by kellykoepke. This entry was posted in Uncategorized on February 24, 2015 by kellykoepke. 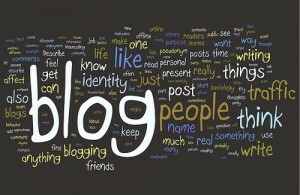 Did you know that, on the average, websites with blogs get 55% more visitors and generate 67-88% more leads? Now you do. 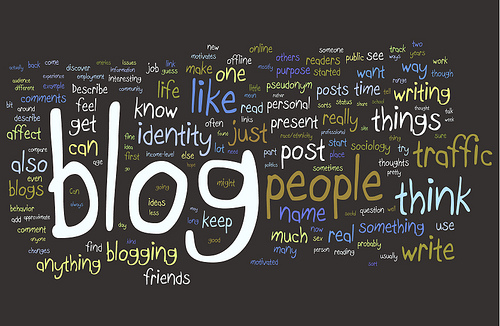 And I can help you consistently create a blog full of interesting ideas for your readers. This entry was posted in Blog on February 23, 2015 by kellykoepke. Friday tip: Exclamation marks! OMG! I know I don’t need to tell you this but exclamation marks can give your writing a gushing, effusive quality! They are mostly used ironically these days so unless you are an enthusiastic teenager, use with care. This entry was posted in Grammar on February 20, 2015 by kellykoepke. Is the lesson here to hire a proofreader/editor? This entry was posted in Grammar on February 19, 2015 by kellykoepke. This entry was posted in books on February 18, 2015 by kellykoepke. This entry was posted in Newsletters, Press Releases on February 17, 2015 by kellykoepke. This entry was posted in Blog, Brochures, Newsletters, Press Releases, Web Copy on February 16, 2015 by kellykoepke.